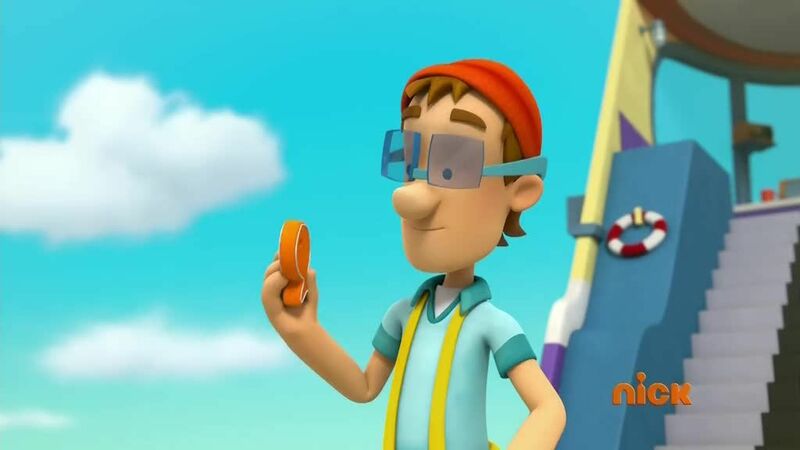 You will Watch PAW Patrol Season 2 Episode 21 online for free episodes with HQ / high quality. Stream cartoons PAW Patrol Episode 47 Pups Save Walinda / Pups Save a Big Bone. Skye and Marshall help Cap’n Turbot plan a special celebration for Wally the Walrus, but Wally is a no-show. When they find Wally, he’s not alone – he’s got a special friend named Walinda! When Walinda suddenly gets tangled in an anchor chain, she needs to be rescued! Cap’n Turbot and his cousin Francois are in the middle of an archeological dig when the cliff they are on collapses all around them. They’re left perched on a very small, very high piece of ledge. But the rock slide also unearthed the very dinosaur bone they were looking for! Time to call the PAW Patrol! 4.8 / 5 - 16 ratings.